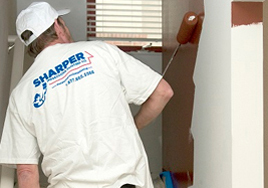 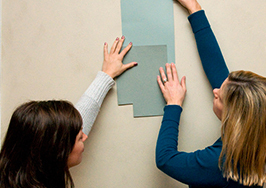 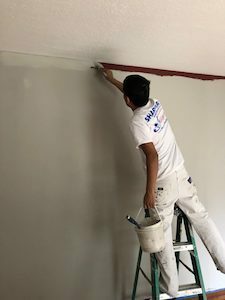 Our professional painters are fully-equipped to handle interior or exterior painting projects of any size. 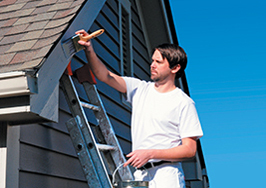 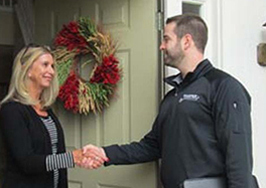 Learn why your neighbors have trusted us to paint their homes and businesses for over 25 years. 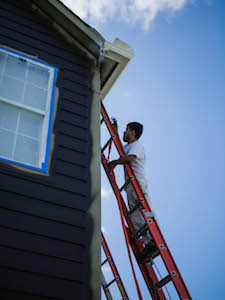 Get your free and quick painting quote now! 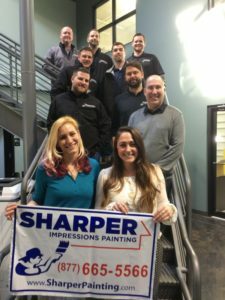 Get a quick, computer-generated painting quote at no cost to you.